Researchers, campaigners, business leaders and members of the public have an unprecedented chance to influence UN climate talks in 2018. In a radical opening up of the process, groups and individuals will present their ideas on climate action directly to government representatives during a meeting in Bonn this May. The plans are led by Fiji, which holds the rotating presidency of the talks. They draw on Pacific “talanoa” storytelling traditions in a bid to make the process more inclusive. In an exclusive interview, Fiji’s chief climate diplomat Nazhat Shameem Khan told Climate Home News that one of the major criticisms of the UN process was the lack of connection between those taking action and the UN diplomats. “Dialogue is the way to start to bridge that gap, both philosophically and substantively,” said Shameem Khan. 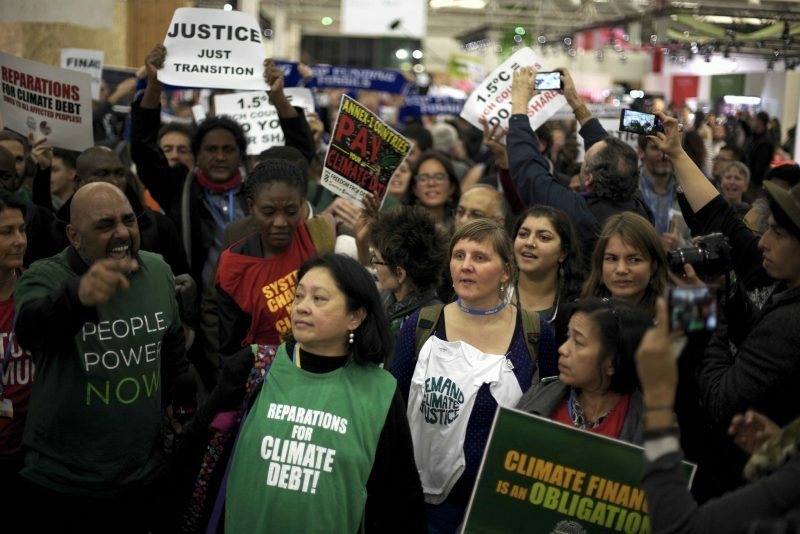 In recent years, civil society and businesses have been increasingly encouraged to convene side events at UN climate talks and build coalitions for action. However, this has largely happened in parallel with intergovernmental negotiations on the legal agreements. Anyone with answers, whether they represent a government or only themselves, has been invited to submit materials through a portal launched on Friday. This will stay open all year, as part of the “Talanoa dialogue” culminating in a political moment in Katowice, Poland, in December. The presence of voices normally excluded could also “create inspirational value”, Shameem Khan added, for negotiators who are working on the rulebook for the Paris Agreement, due to be finalised at the Katowice summit. People will be able to register online for the May sessions. Places in the room will be allocated on a first come, first served basis, the Fijian diplomat said. This article is reposted from Climate Change News, where it originally appeared.